Songs are made to worship our Lord. And whether they are written in English or Filipino it doesn't matter as long as the lyrics are all about worshiping and praising our almighty God. For this top list, we gathered and listed some of the 100 songs of the popular Christian Praise and Worship group here in the Philippines, the Musikatha. 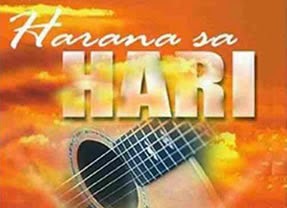 Songs included for this article are under the seven albums entitled Harana sa Hari, Pupurihin Ka Sa Awit, Banal Mong Tahanan, Pagsambang Wagas, Wildfire, Regalo and Be Unto You. To God be the glory! Please refer to the listed songs below.